Is Your Business Taking Advantage of International Fraud Awareness Week? We are in the middle of Fraud Prevention Week. 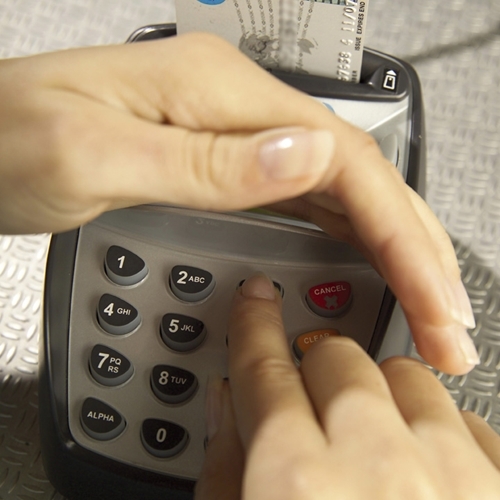 Being aware of fraud involving point of sale system is something that every business should be cognizant of. However, it is even more relevant this month as we are in the middle of International Fraud Awareness Week. The event was created by the world’s largest anti-fraud organization, the Association of Certified Fraud Examiners—a group with 25 years experience and 65,000 members worldwide. According to the organization’s website, this is a time for businesses, agencies and other entities around the globe to shine a spotlight on what companies need to do in order to keep their customer and company information secure. The organization laid out several steps that companies can take to help inform customers of fraud. These include taking advantage of new resources and tools, speaking at local colleges to informing the next wave of professionals and encouraging customers to be vigilant. Many individuals have already pledged to come out and help spread the word. That included Louisiana law enforcement. “We want to educate our citizens to be aware of possible fraudulent activity on their bank accounts, credit cards and credit reports. We need to stay vigilant where our personal information is concerned,” Rapides Parish Sheriff William Hilton said in a news release. While International Fraud Awareness Week is geared more toward consumers, it is a perfect time for businesses to also evaluate their systems to ensure all security is up to par. By partnering with a POS software solution provider like Visual Retail Plus, any merchant can add extra layers of security to their POS equipment. Please contact us today for more information about our point of sale system for retail and ask how you can gain access to our free demo!